Imagine sitting at the table with your mom, sister or favorite female relative. As you converse with them, you hang on to their every word because the wisdom that drips from their lips like sweet nectar, is unlike anything you’ve ever heard before. And these words have the power to transform your life, if you would only learn from their triumphs and tribulations. 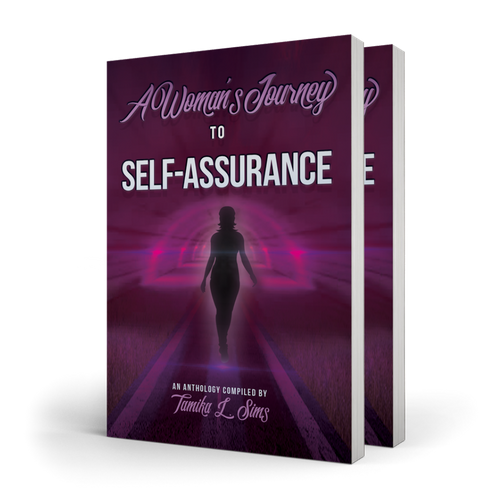 A Woman’s Journey to Self-Assurance shares the incredible life stories of eight women. Women, whose lives speak to their truth of overcoming guilt and shame, family secrets and abuse. 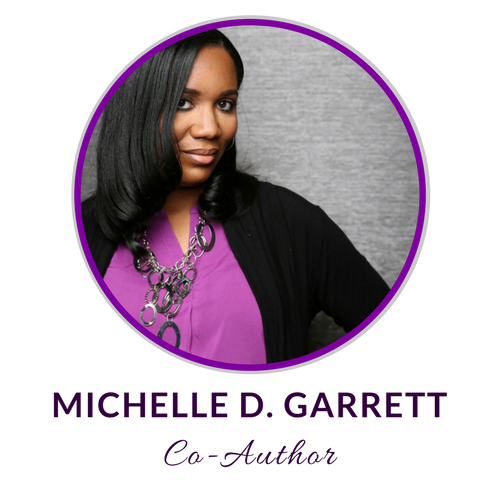 These women decided to dig deep within themselves for you, so that you can know that no matter where your life takes you, what’s greater is always better than what’s been. As you read this book, you may cry, laugh or shake your head in anguish as these voices stand up boldly from the pages on which you found them. But be of good cheer, as these eight phenomenal women take you down the path of their personal journey to self-assurance.